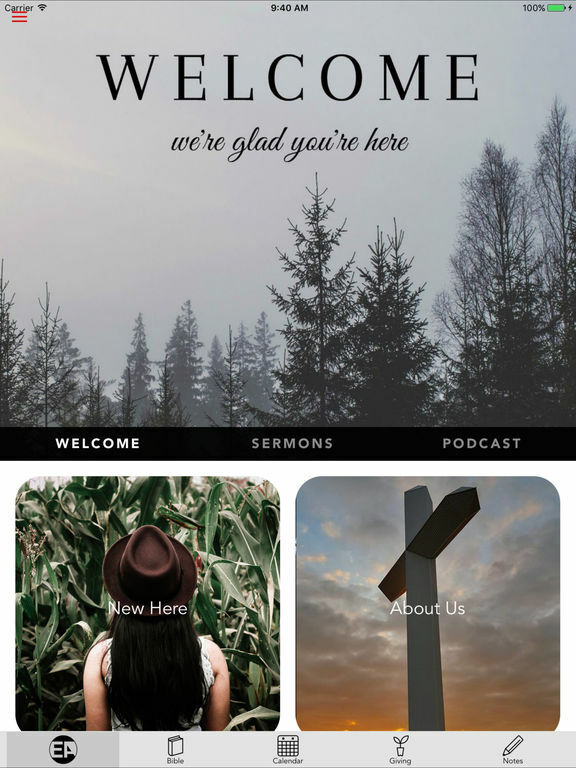 The EA App features sermons from our pastor at Effingham Assembly. We are a church community that actively pursues Jesus Christ and fulfills the Great Commission (Matt. 28:18-20) by preaching the gospel to every generation and ethnicity in the greater Effingham area. 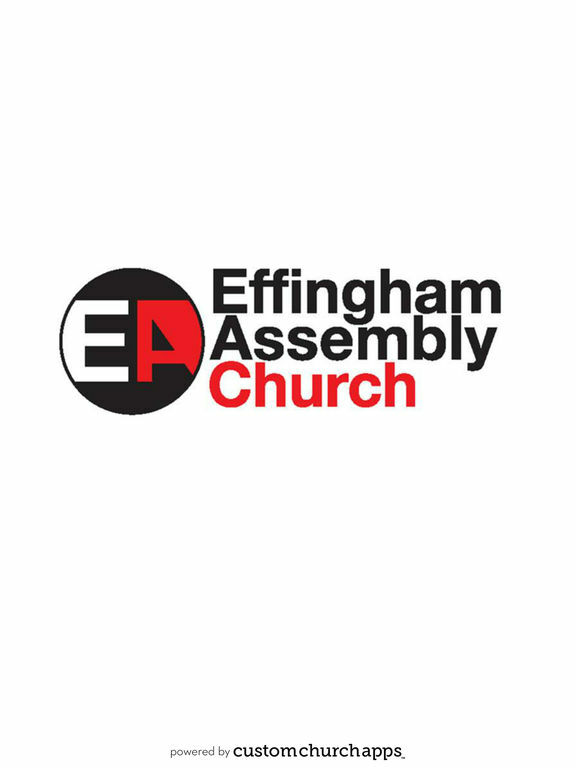 This app provides access to sermons, events, and information about Effingham Assembly. * Cloud Based Journal: Your Pursue Journal is accessible online anytime at www.PursueJournal.com. This allows you to be able to add entries anywhere, anytime and they are automatically linked to your EA app.